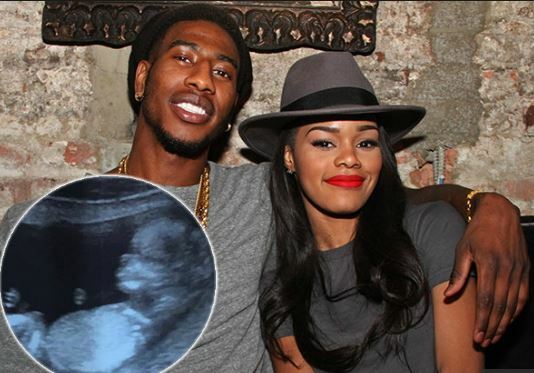 Cavs' Iman Shumpert to Name His Daughter Iman Shumpert Jr.
Hey it’s just a name right? Cleveland Cavaliers guard Iman Shumpert posted on Instagram that he’s expecting a daughter. He’s already revealed that her name will be Iman Tayla Shumpert Jr.
Before everyone starts the outrage, a Google search of the name usually leads to a model or other females, so he thought it out.